One of the best text editors which you can use on your Windows operating system is Notepad ++. Basically, Notepad++ is a free source code editor for use with Microsoft Windows operating system and a perfect Notepad text editor replacement that supports multiple programming languages. Notepad++ is written in C++ and uses pure Win32 API and STL which ensures a higher execution speed and smaller program size. Notepad ++ comes with many additional and advanced features as compared to the stock Notepad Text Editor which comes preinstalled in Windows. You get many editing features along with tabbed view, syntax highlighting, opening big files easily in Notepad ++ which you won’t get in Notepad app. These features make Notepad ++ one step ahead from Notepad, but if you are not happy with Notepad ++ and are looking for Notepad++ alternatives you are at the right place. 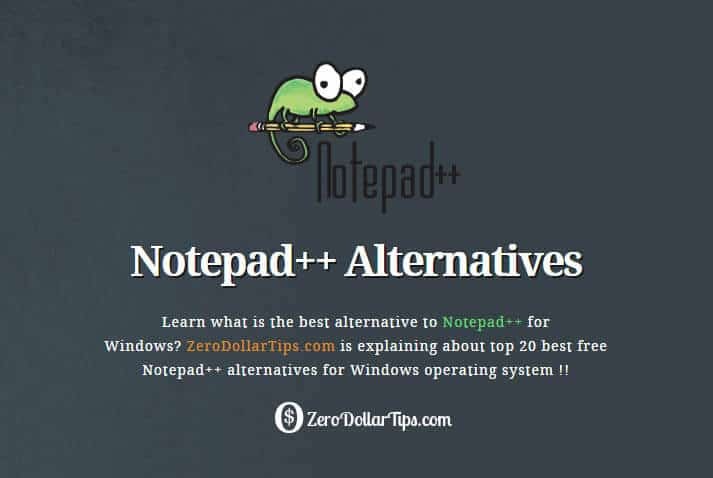 In today’s alternative software guide, we are going to share top 20 best free Notepad++ alternatives for Windows operating system. You can check the features offered by these Notepad++ alternatives and use the one which you like the most. Addition to all the basic features like Tabbed document interface, Drag-and-drop, Multiple clipboards, Split screen editing and synchronized scrolling, Spell checker, Supports text encoding formats, Find and replace, Data comparison, and Zooming etc, the Notepad++ text editor is also well distinguished for some amazing source code editing features such as Multiple programming languages support, Syntax highlighting and syntax folding, User-defined syntax highlighting and folding, PCRE search/replace, GUI entirely customizable, Document Map, Auto-completion, WYSIWYG (Printing), Bookmark, Macro recording and playback, Launch with different arguments, and many more features. 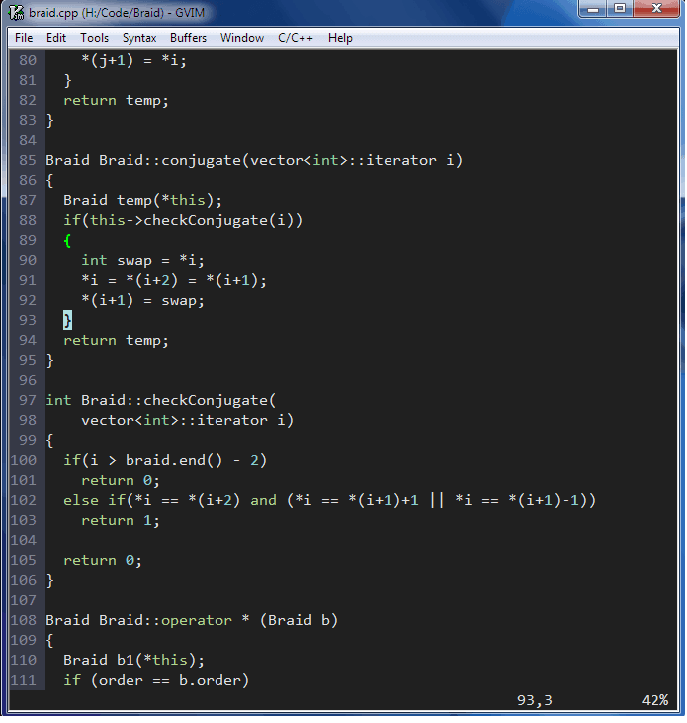 VIM Editor is one of the best Notepad++ alternatives for Windows. The software is available for free and you will get all the features which you would like to have in a text editor. You can use different commands to initiate operations like open, new close etc. in VIM editor. If you want to use VIM editor for programming you can use the syntax highlighter which supports multiple programming languages. Developed by Adobe Systems, Brackets is the next notepad alternatives which make to our list. The interface of this software is bit different as compared to other text editors. Using Brackets, you can open multiple files. All the multiple files which you will open using Brackets are present on the left sidebar. Gedit is quite similar to stock text editor of Windows i.e. Notepad. The interface of app is quite similar to Notepad app but you get many additional features in Gedit which you won’t get in Notepad. This notepad alternative comes with full UTF-8 support along with syntax highlighting, tabbed view, auto spell checker and many other. If you are looking for a feature-rich alternative to Notepad ++ then you can try Geany. Geany is organized so that it is easier for one to use and the user-friendly interface makes it even better. 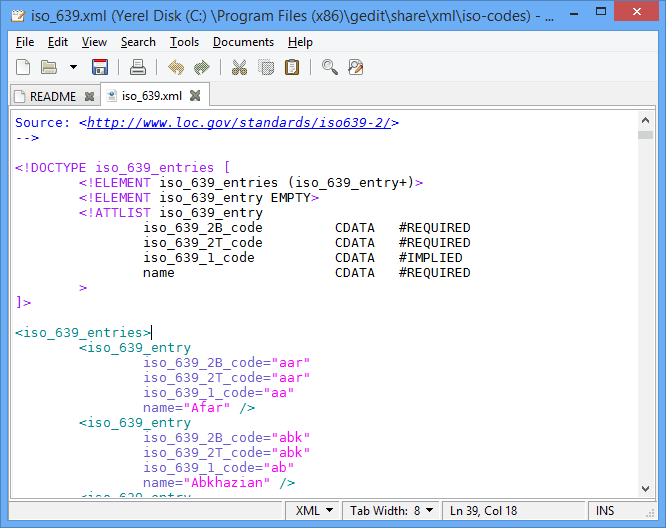 Some of the notable features of Geany are Go to line, inserting header files, comments and line wrapping. PSPad is a free Notepad++ alternatives for Windows. You might find this software a bit clumsy as when you will open it for the first time you will be greeted with a lot of options. PSPad comes with project creation system which will help you if you want to open multiple files and work with them. Atom text editor comes with many good features which make it a good alternative to Notepad ++. The software is available for free for windows operating system. Some of the features which you get with this software are pane splitting, focusing on the particular pane and many others. One important feature which is not available in Atom is syntax highlighting. If you are a web developer and want to use the best Notepad++ alternatives for Windows then we suggest you go with Sublime Text. Sublime Text is a cross-platform text editor which you can use on Windows, Linux, and Mac operating systems. There are many premium features in this software such as distraction free mode, split editing, instant project switch, plugin API among many others. You can also visit the forum section of the software where you will find many tutorials to get the best out of Sublime Text. If you are looking for a light-weight alternative to Notepad ++ which consumes very fewer resources then you need to try EditPad Lite. This software is one of the best Notepad++ alternatives for Windows. There is one amazing feature of this software and that is if you have opened multiple files, you can save all of them in one go using the Save All option. Medit comes with simple user interface but a lot of amazing features. You might not like the design of this best Notepad ++ replacement but there are a lot of amazing features offered by it. Using Medit, you will be able to wrap text, move to split documents, focus them and use the split view. There are many shortcuts which can be used if you want to move in between tabs. Caditor is written in .Net framework and comes with all the features which you get in Notepad ++. The interface of the text editor is amazing and it is very easy to use it. If you are a beginner you will be able to use this text editor in no time. You can use Caditor for free as it is open-source software. 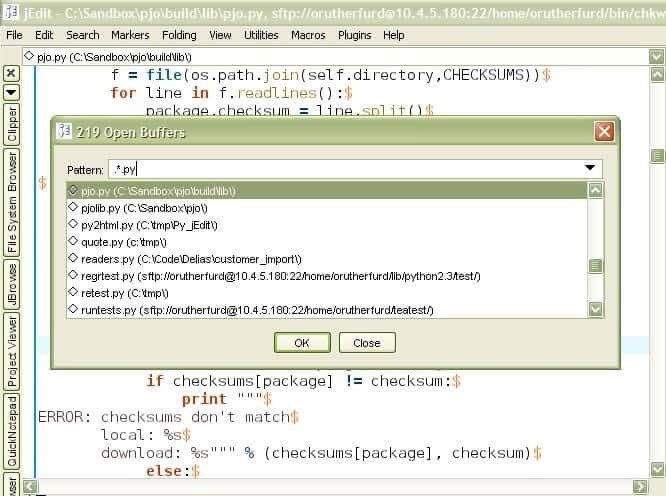 JEdit is ideal for developers who use text editors for development purposes. There are a lot of development tools in this software which you can use for free. 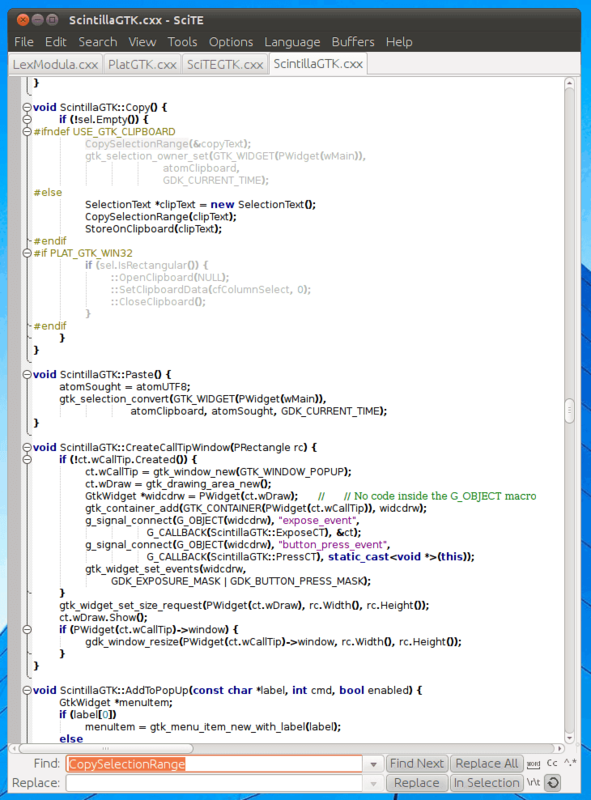 JEdit, best Notepad ++ replacement is available both for Mac and Windows operating systems. If you want to use a portable text editor on your Windows computer, then you can use Notepad 2. The features which you will get in Notepad 2 are in between Notepad and Notepad ++ text editor. Using this software is extremely easy as you just have to start notepad ++ free download, unzip the file and start using it. Metapad is another best free Notepad ++ alternatives for windows. You will get all the functions which are present in Notepad ++ in Metapad. It is very easy to use Metapad and you can use the Help section if you are not able to use a particular function. ConTEXT is another feature rich best notepad ++ replacement. The text editor can be used for programming purposes as it comes with syntax highlighter for all the languages. You can also edit the codes and run them if you are having the emulators installed on your computer using ConTEXT. You can use Crimson Editor as a replacement of Notepad ++. The text editor has all the programming functions which can be used for development and editing purposes of code. The software can be downloaded for free for Windows operating system. The FTP support will allow you to directly upload the scripts, code on the online server. When you will use SciTE for the first time you might not like it as the interface of the text editor is old school. However, there are many cool features available in the software which make it a good alternative to Notepad ++. You can visit the official website of SciTE to free download notepad ++ text editor. As the name suggest, the text editor is ideal for programmers. Programmer’s Notepad is a multi-language editor which you can use on Windows operating system for free. 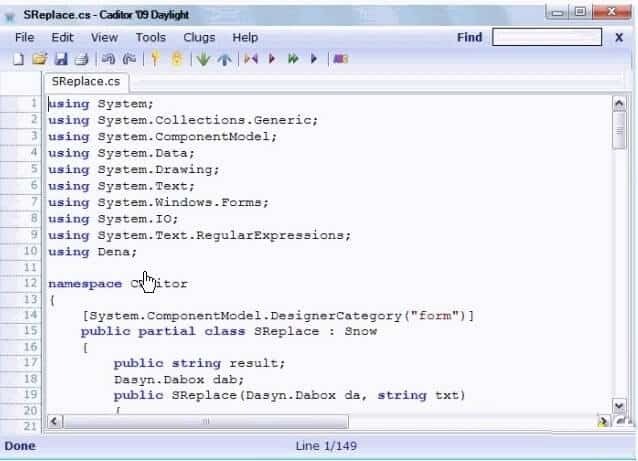 Using this text editor you will be able to write the code and edit it the way you want to. Programmer’s Notepad ++ free download is available on the official website. If you want to edit plain files then we suggest you go with TextPad. The latest version of Textpad comes with amazing power user features. The software is available free for Windows operating system. You can develop code for a new application in no time using Textpad. The software is based on IDE which makes it the best free Notepad ++ alternatives for windows. If you are still looking for a Notepad++ alternative then you can use Bluefish. This is the last alternative to Notepad++ which makes to our list. The text editor is developed by keeping in mind the needs of web developers and programmers. There are many markup and programming languages which are compatible with Bluefish. You can download the software for free and use it on Windows, Linux, Mac operating systems. Kate is also very popular and multi-document editor which is based on a rewritten version of the kwrite editing widget of KDE. It offers almost all the features of KDE application and a bunch of its own. The support for multiple languages and syntax highlighting are some of its well-known specialty. Currently, the Kate text editor is compatible with the only few versions of Windows such as Windows XP, Windows Vista, and Windows 7 operating system. If you are not happy with the interface of Notepad ++ text editor then the Notepad++ alternatives which we have shared above will do the job for you. Most of these open source text editors are very easy to use and come with all the required source code editing features. Let us know using the comments section below – Which best free text editor are you now using as the alternative to Notepad ++? and, According to you – which are the best free Notepad++ alternatives for Windows computers? You might also like: How to Extend Trial Period of Any Software? Thanks for the list, best regards from Belgrade! !